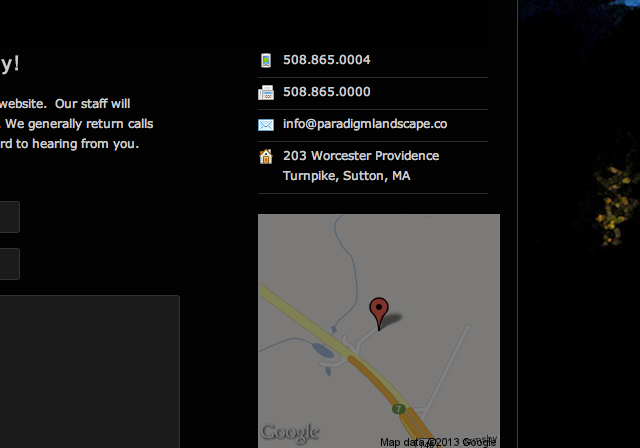 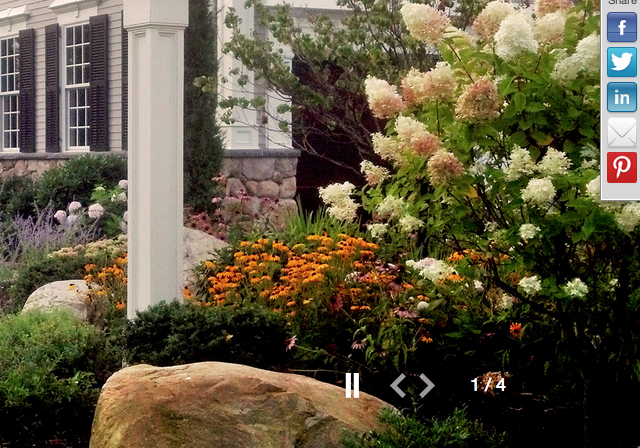 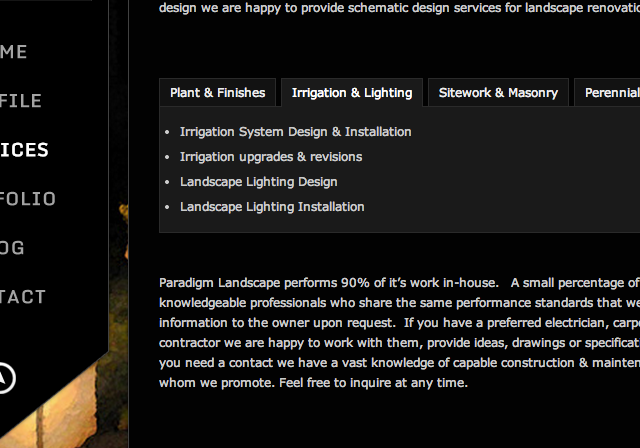 Elite Web Labs put together a WordPress™ portfolio site for upscale Massachusetts hardscape designers Paradigm Landscape. 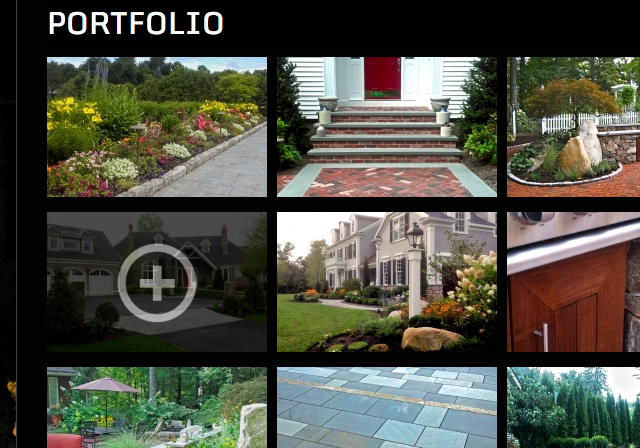 The website that we developed features a full-width revolving background image gallery with controls on the home page, as well as ‘sticky’ social share buttons pinned to the right side. 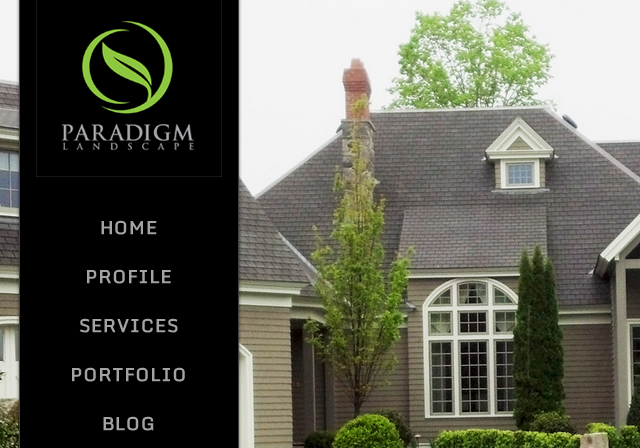 A Facebook fan box allows visitors quick access to Paradigm Landscape’s social feed.